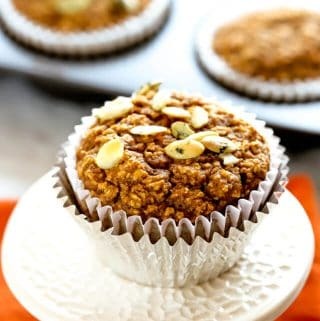 Do you have a favorite muffin recipe? 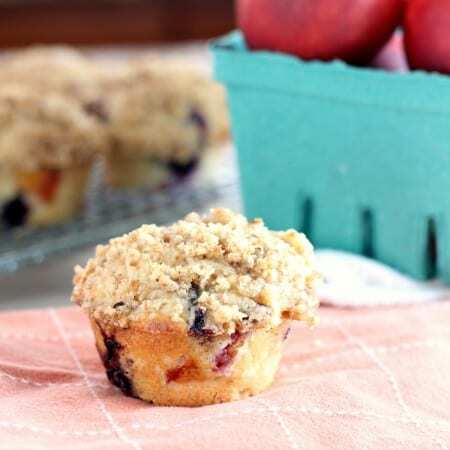 Blueberry muffins are the most requested at a local bakery. 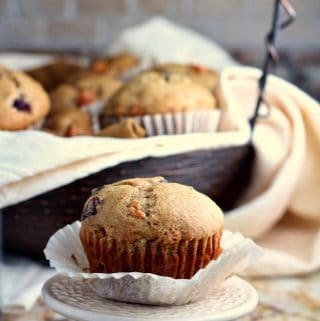 Chocolate chip muffins sell out quickly too. 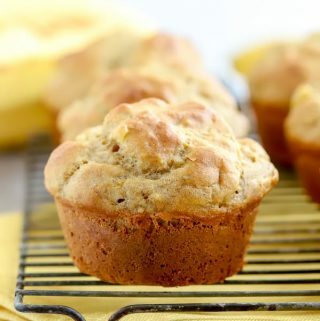 Muffin recipes are a type of quick bread where you generally mix together the dry ingredients, then the wet ingredients, and finally fold the two together. 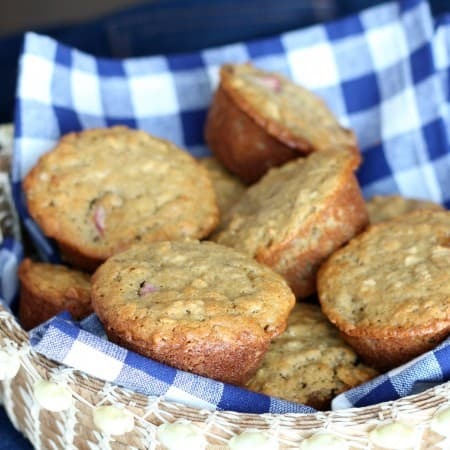 There is no yeast in these bread recipes and you can bake them as a loaf of quick bread or in muffin tins. 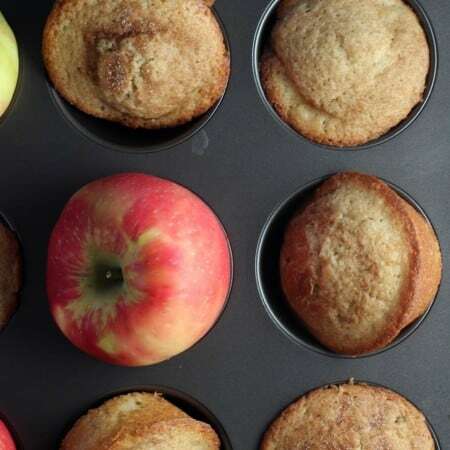 Muffins are quick and easy and can be mixed up while your oven preheats.